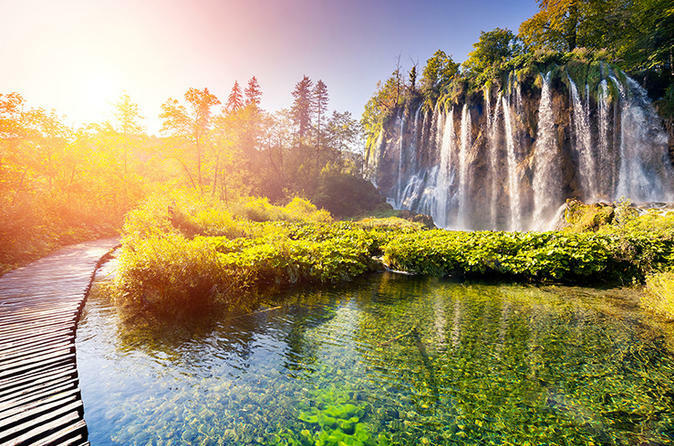 Lose yourself in the stunning wilderness of the UNESCO-listed Plitvice Lakes National Park on this full-day trip from Zagreb. With an expert guide leading the way, walk along scenic trails amid the dense forest and marvel at the web of vivid turquoise lakes, linked by crashing waterfalls and trickling streams. Get up close to these beautiful lakes on an electric boat, then finish the tour with a panoramic bus or train ride. The walk covers a distance of approximately 1.5 miles (2.4 km). Numbers limited to 15 to ensure a small-group experience. 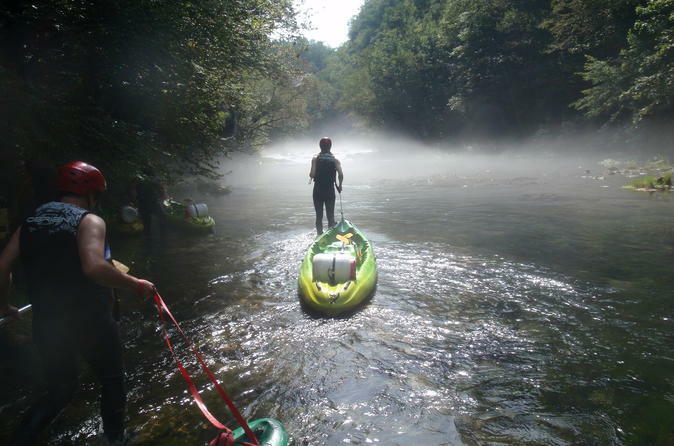 Discover the natural beauty of rural Croatia in this 10-hour tour from Zagreb. Visit the picturesque watermill village of Rastoke, then head to Plitvice Lakes National Park – the oldest national park in Croatia. Become one with nature and embrace the stunning beauty of the waterfalls and the lakes that will surround you. In addition, be accompanied by a licensed guide that knows all the ins and outs. Small group for a great experience! Get up close with Zagreb's top attractions on this private walking tour with a licensed, local guide. Have a personalized and tailor-made experience while exploring the highlights this lovely city offers. 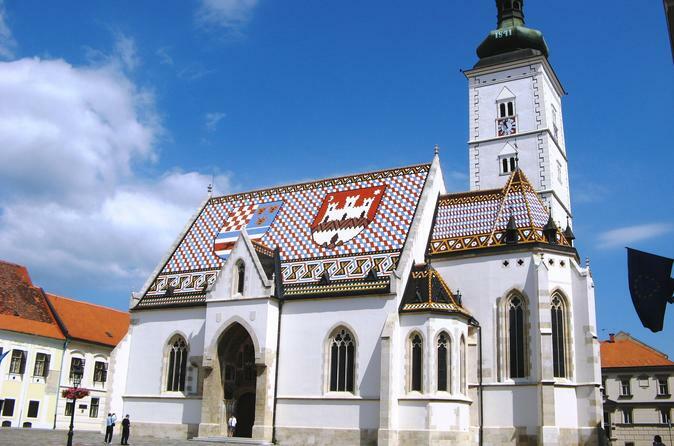 Visit both the historical Upper town (St. Mark's Church, Stone Gate, Lotrscak Tower) and the lively and energetic Downtown of Zagreb (main Jelacic square, the Cathedral, farmers market Dolac). 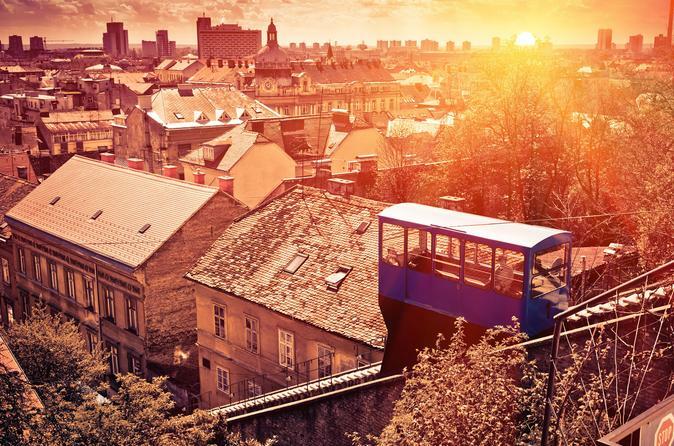 A ride with the shortest funicular in the world is included. Focus on the interesting tidbits and hidden gems of the city that will remain in your memory. 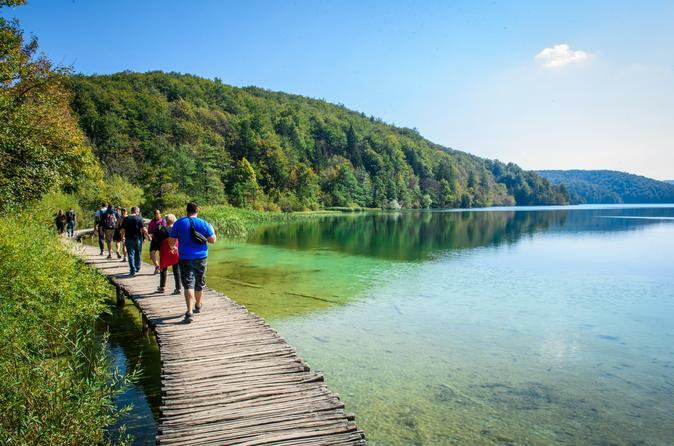 Combine a 1.5-hour city walking tour with a day trip to Plitvice Lakes National Park with this Zagreb Super Saver. 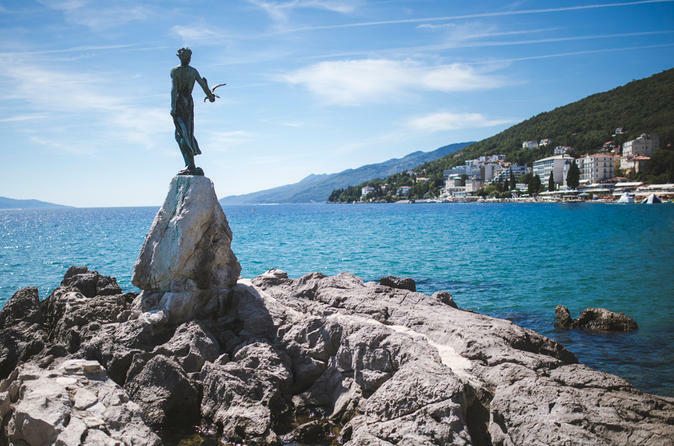 On one day of your vacation in Croatia’s dynamic capital, set out with a local guide to discover top attractions in the upper and lower towns. 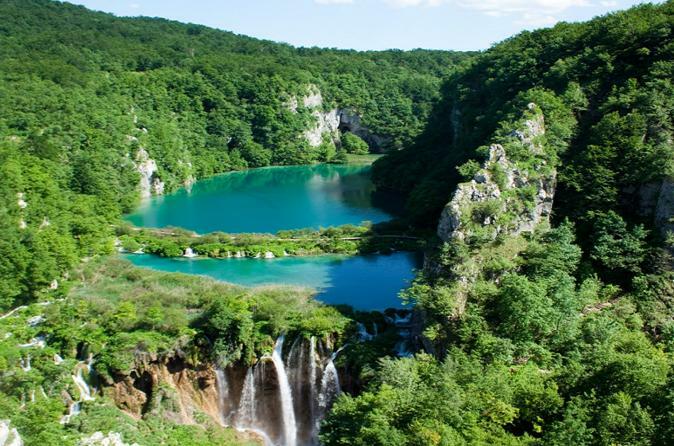 Then, on another day, discover the stunning Plitvice Lakes. With a guide and small group of up to 15, walk along scenic trails, marvel at the vivid turquoise lakes, and enjoy an electric boat ride as well as a panoramic bus or train tour. A private tour with an experienced, very well educated and fun driver guide who will allow you to customize the tour as you wish. The main goal is for you to be satisfied and not only to see and learn about our country but to have a lot of fun while exploring it. 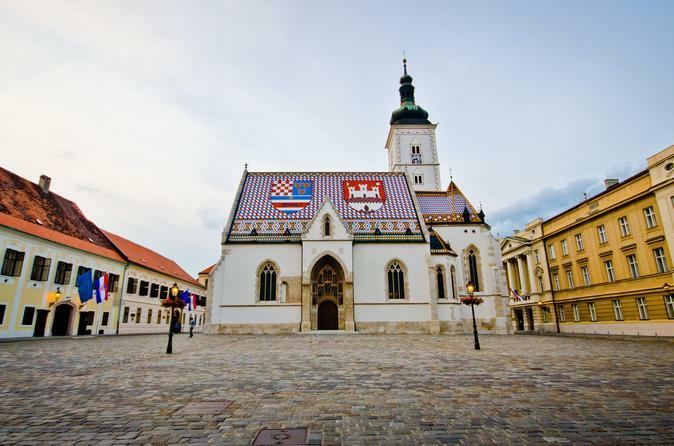 Discover the beauty of Zagreb highlights with licensed local guide/driver. See all of the top sights city offers in a combination of driving and walking tour. 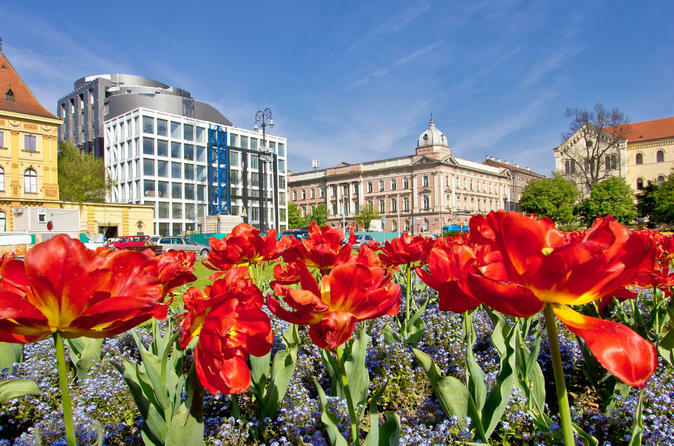 The tour starts with a drive in an air-conditioned vehicle and continues with a walking tour of the Zagreb nucleus (both Upper town and Downtown). 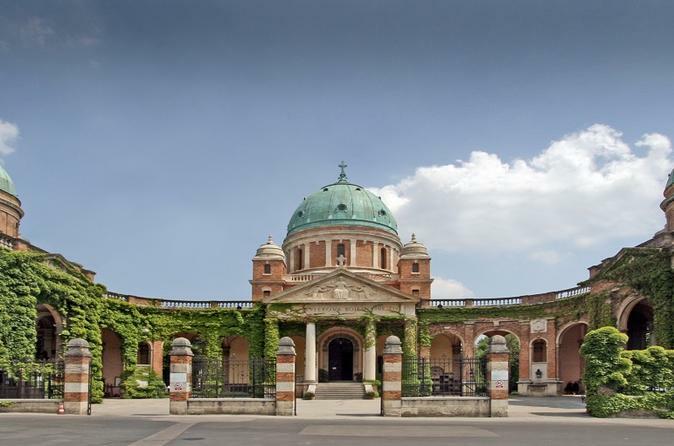 Explore the hidden gems of the city that are not in the walking distance such as cemetery Mirogoj and the Green horse shoe of Zagreb. Small-group tour for a great experience (maximum number of participants is 15). 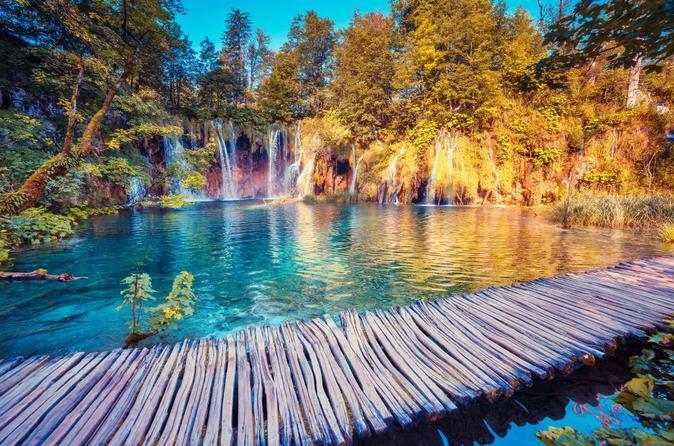 Easy and convenient AC transfer from Zagreb to Plitvice Lakes National Park with English speaking drivers. Pick up and transfer from Zagreb to Park and back with same price as public buses. Join our relax and easy going excursions on daily base with convenient prices. 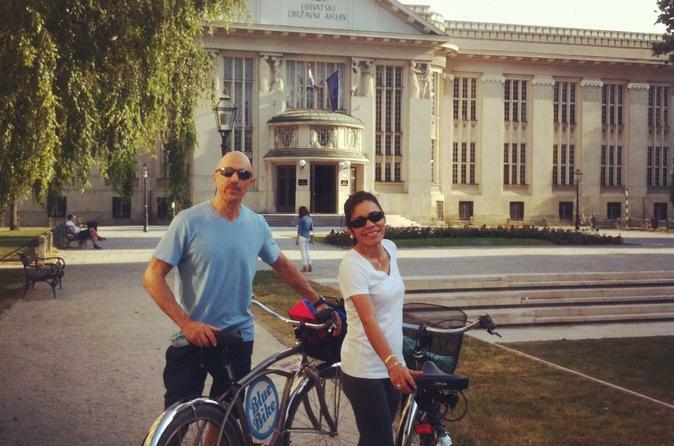 Ancient Zagreb bike tour is the most popular Zagreb city tour, as it allows you to discover all of the major city sights in an easy and entertaining way, and in less than 2,5 hours, during which you'll see everything there is to see. It can be prolonged though, depending on the amount of questions you want to ask! 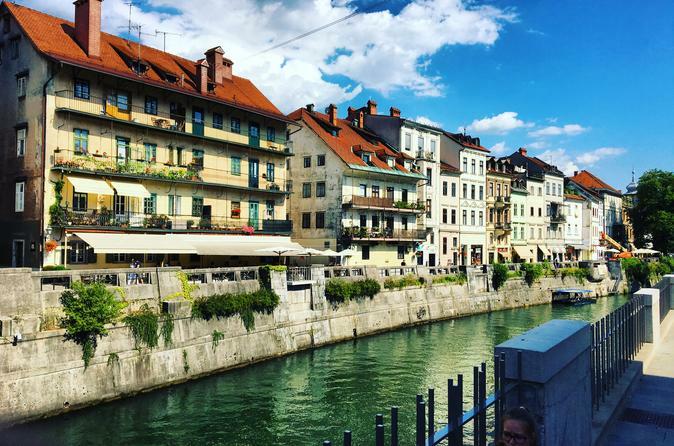 Despite being a Central European city in geography, culture and baroque architecture, in many ways, Zagreb has a Mediterranean way of life. Thanks to its many influences, the city has a special charm and hospitable feel generated by its openhearted people. 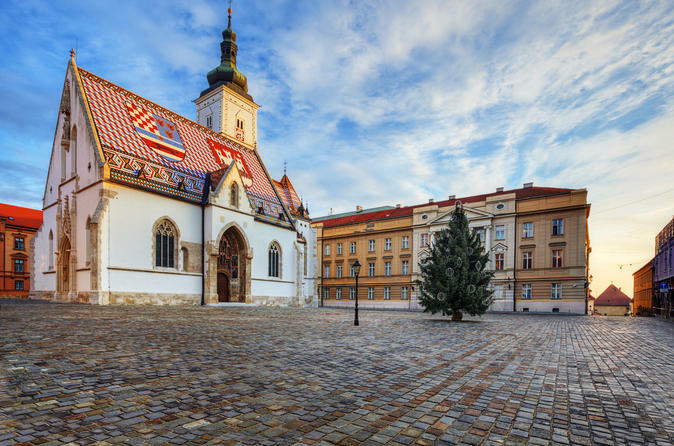 On this private walking tour you will get the opportunity to learn about the culture, history, tradition and curiosities of the day to day life in Zagreb. During 2 hours you will walk you through both the Upper and Lower Town and visit Zagreb's most important monuments and places of interest. 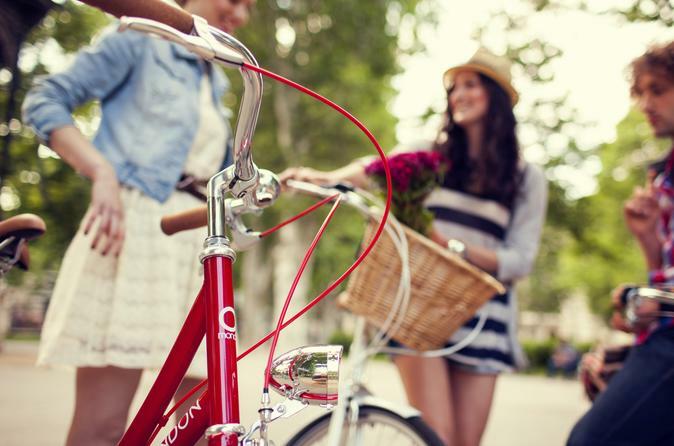 The bike craft tour will take you on a journey through time! 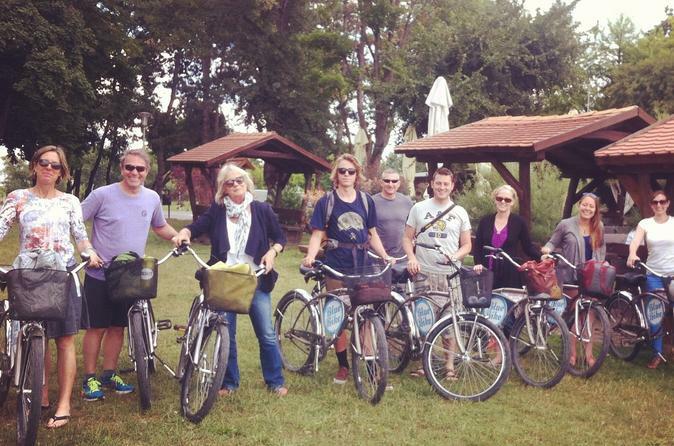 Experience old traditional manufacturing workshops and artisan producers in Zagreb. During the tour we'll visit shoemaker, original handmade leather works, artisan jewelry makers, and much more. 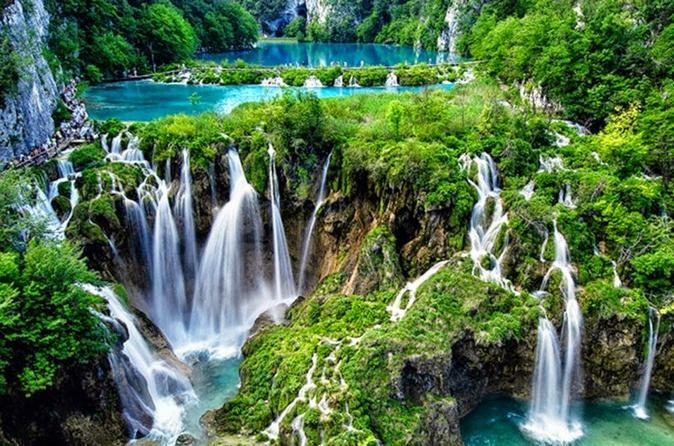 Plitvice Lakes is the most visited national park in Croatia. And...no wonder it is! Within roughly 300 km2 you can find everything you need for a perfect getaway from traffic and busy city. 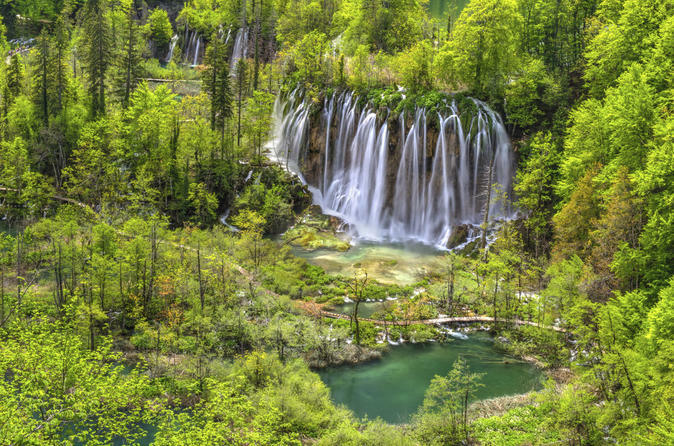 Join us on a private tour of Zagreb to Plitvice Lakes, and explore the No. 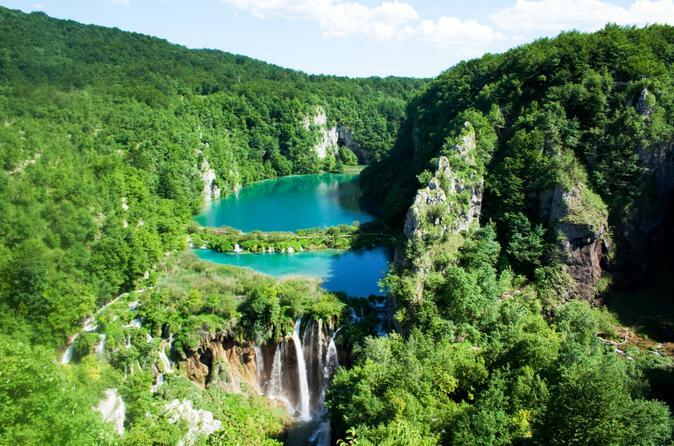 1 UNESCO-listed National Park, also known as the 'Heaven Garden of Europe.' 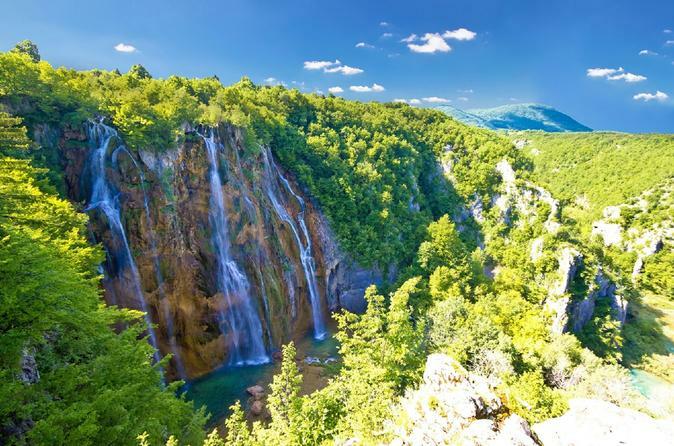 Experience the beauty of cascading waterfalls and lush surroundings, only 1.5 hours outside Zagreb.